Looking for New Brake Pads? Check out our Special! 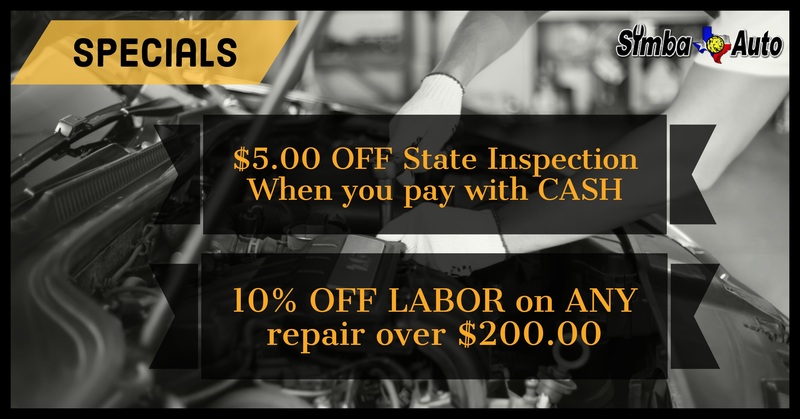 Are you looking for a quality auto repair shop? 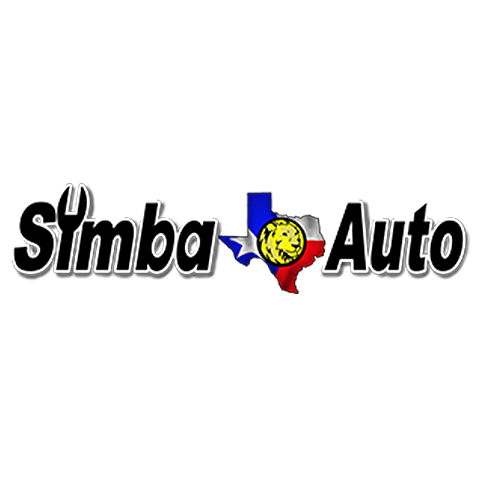 At Simba Automotive, we know that service makes a difference! That's why we strive to provide highest quality auto & diesel repair with personal care. 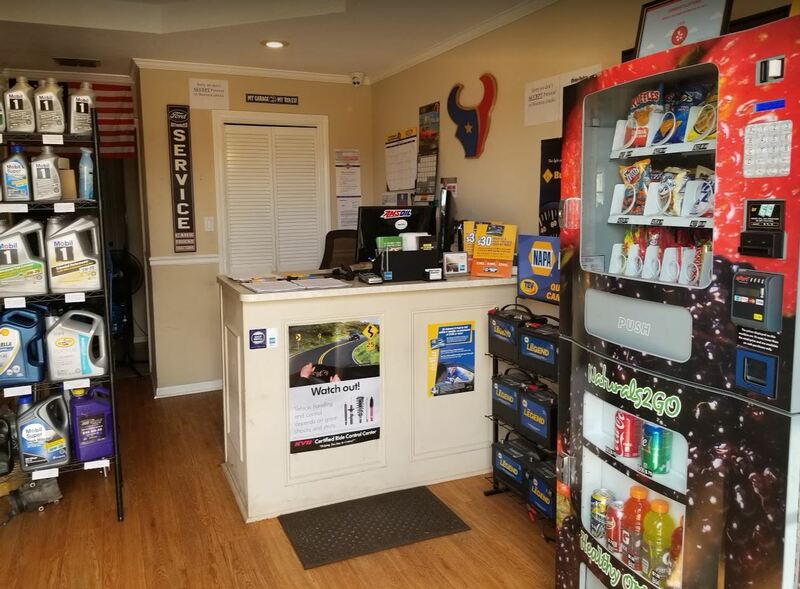 We are a family owned business delivering honest and professional automotive repair and auto maintenance services to the people of Pearland, TX and surrounding areas. We are a full-service preventive maintenance and auto repair center that maintains a certified and trained staff. We also use today's latest technology and equipment to repair your vehicle that way we know you're safe when you get back on the road. 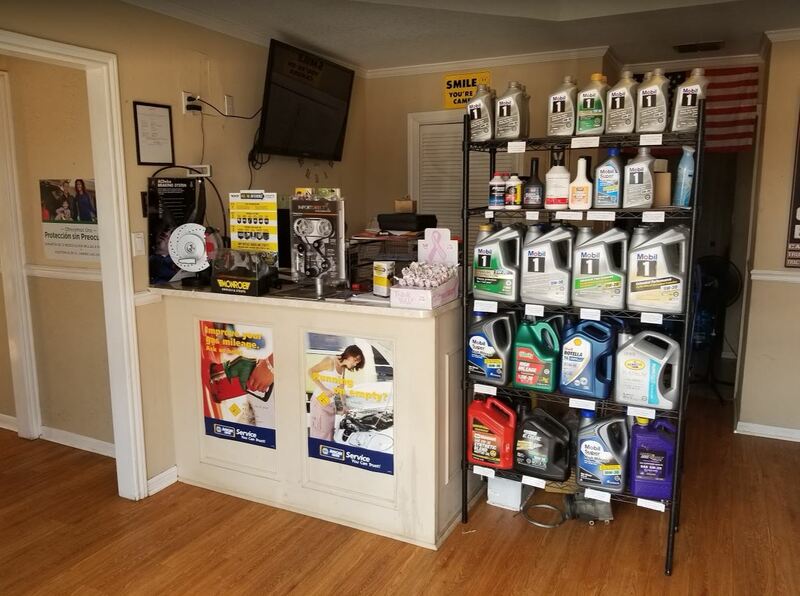 Whether you're looking for a quick service on your vehicle or an engine rebuild we do it all. 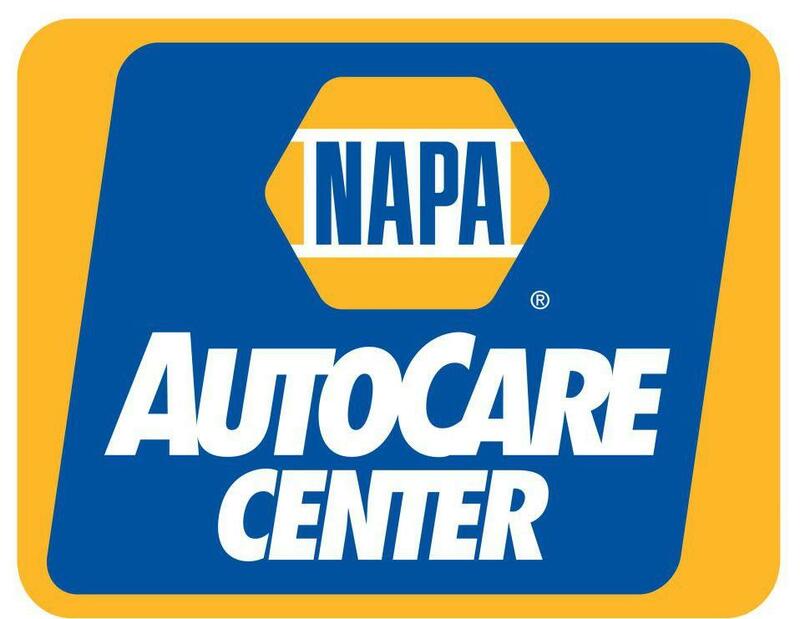 We carry the NAPA AutoCare Peace of Mind Warranty which covers parts and labor on qualifying repairs and services for 24 months/24,000 miles. We are also a fully certified Texas State Inspection Station! Ask about our special promotion when you call to schedule your appointment today! 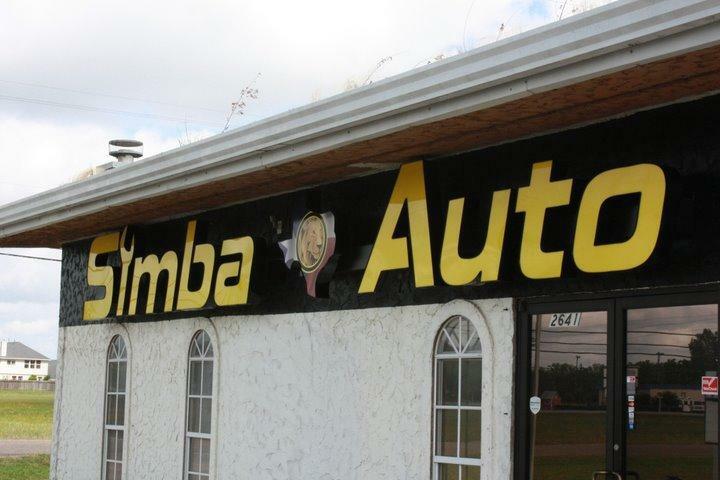 Currently there are no reviews for ' Simba Automotive '.